Thrillers evoke strong emotions of excitement, suspense, anxiety, and anticipation in the reader. Typically they get our blood pumping as we get wrapped up in what is happening to the characters. Here are four thrillers to lose yourself in. Alexa Wainwright is transported to the world of her novels, and she is offered the chance to achieve the critical acclaim and recognition of her first novel in this alternate universe. She is soon trapped by the contract. Its wording changes with every loophole she thinks of, keeping her locked into it, and everyone willing to help her dies. In the beginning, Alexa comes across as distant, using her intellect to seem important. It doesn't help that she name drops authors or publishers and apparently hires and fires her agent with the alarming frequency of a tantruming toddler. The entire contract signing sequence is creepy, and I think it was somewhere between the zap to the parallel world and that sequence when I started feeling sorry for her and had a better grasp on her emotionally. Most of the connection I have with her after that point varies because sometimes I really don't Alexa or how she treats people. 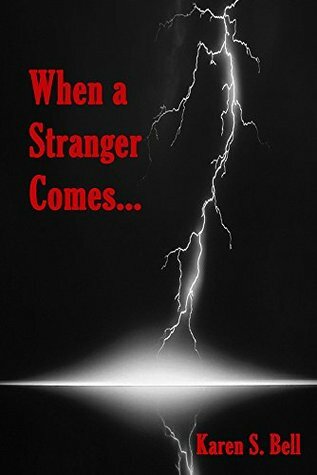 At the same time, she is going through some really creepy situations, and the characters manipulating her are ones I would never want to cross in real life. Almost in spite of myself, I was drawn into the story and lost track of time while reading this book. It's very well written, even if I don't particularly like a number of the characters in the cast. I kept reading with this sense of impending doom because the oddities and creepiness kept getting more and more prominent. Ultimately, there's a lot of drama and grandstanding from our Big Bad, and I stop taking him seriously. I'm more interested in a villain like the Devil in the movie "The Devil's Advocate," that creeps in slowly and then there's the reveal at the end that is full of menace. I don't get that same feeling with the character here. Charlie Miner is a private investigator, interacting with a lot of not-so-nice people. There isn't enough time to spend with the people he actually cares about. When he wakes up in the morgue, he still has to put the pieces together for his last case, especially after his daughter is kidnapped. This is the first of two books in the Charlie Miner series. It literally starts off with Charlie waking up in the morgue, a spirit able to animate his physical body. Because he can't remember anything at all, he has to reconstruct his last few days and discover which case is the reason for his murder, as well as who did it. This is an interesting way to get us into the story, and one that is a very quick hook. Chapters are short, which adds to the feeling of time passing quickly. It's a constant roller coaster, especially since Charlie is trying to recover memories of what had happened. They come back intermittently and reveal how much of a pawn he really is. The book is billed as a thriller, I think because the mystery aspect seems less important than the action sequences and the hunt for the truth. Charlie admits easily he's in over his head, but he does seem to land on his feet. Most of the characters he meets are actually horrible people you would never want to interact with in real life, though he does have some friends that are fun to read about. It's like watching a train wreck: you don't want to be part of it but can't look away because it's fascinating. Because Charlie survived his own murder, the police call him in to help investigate a series of murders. A psychic had given them information, possibly to make the department look bad, so Charlie is tasked with finding the truth in the matter. The problem is, he is having memory problems as a result of that bullets to the head that he took, and the psychic has a lot less morality than he does. This is the second Charlie Miner book and picks up where the first book leaves off. The story varies between Charlie's and Dave's POV, and you really need to pay attention to the dates since it flashes back and forth in time. It's a little choppy in nature, reflecting Charlie's poor memory and how it comes back to him in pieces. The plot, once it takes shape, really does kick in and fly fast. It just takes a while to get there since we're dealing with the fallout of the first book initially. 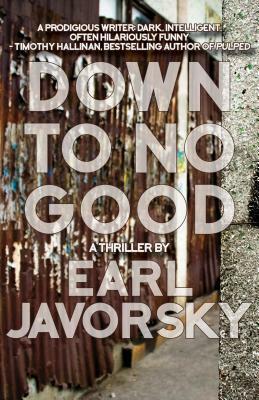 There's a lot more overt drug use in this novel, and the violence in it is described vividly enough to translate as an action movie. 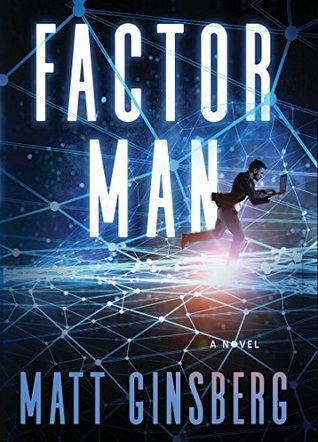 The person calling himself Factor Man reached out to only a handful of people, the first of which was the reporter William Burkett. He has "God's algorhythm," a program able to solve complex problems of any type and break down internet encryption keys. As this is being publicly done and there's a countdown to releasing the program to the world, the FBI tries to figure out who he is to protect him while Chinese agents try to kill him. Matt Ginsberg is a brilliant man, having degrees in physics and astrophysics, and has done political commentary as well as computer programming. All of that experience really shows. Burkett, our entry into the world of mathematics and the encryption technology at the heart of this novel, knows nothing about any of this. Most of the readers won't, either. As a reporter, Burkett can easily reach out to experts able to break down the concepts into language that is more easily understood for the layperson (the reader in this case) and point out exactly why this program is as high stakes as it is. There are sprinklings of real-world names and events, enough to tie the novel to our present and immediate future and keep it interesting. The characters, even the nameless Factor Man, are all sympathetic and feel real. Janet Liu, the Chinese intelligence agent trying to track him down, even comes across fairly well. We understand everyone's emotions and can see the larger picture because of the shifting viewpoints. 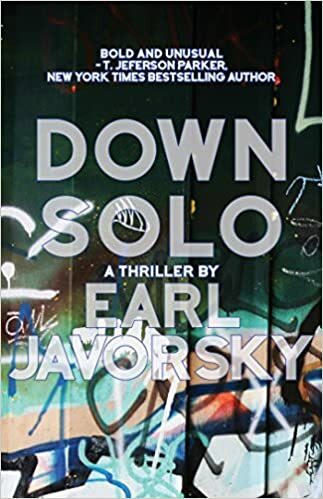 The tension builds because the reader knows what the characters don't, making the novel more of a technological/political thriller as it goes on. This is a really engrossing novel and was a real pleasure to read.